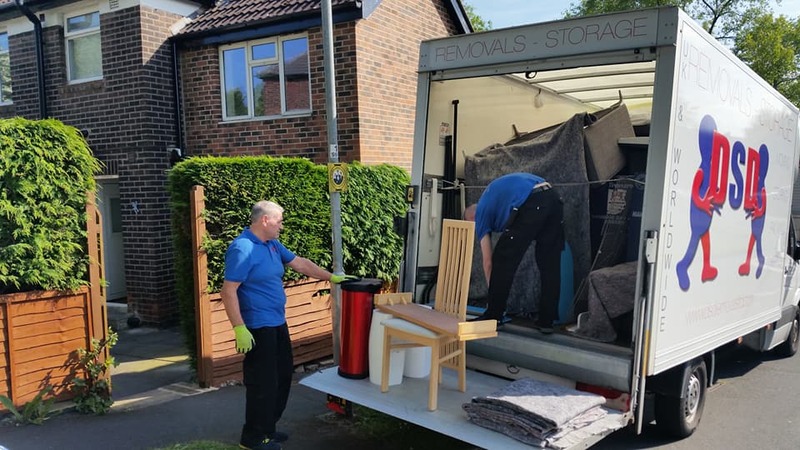 Moving can be a stressful and also a overwhelming time, the fully trained team at DSD Removals and Storage are able to help you with any type of move. So whether it is a short distance relocation a few miles away, or relocating to a different country. 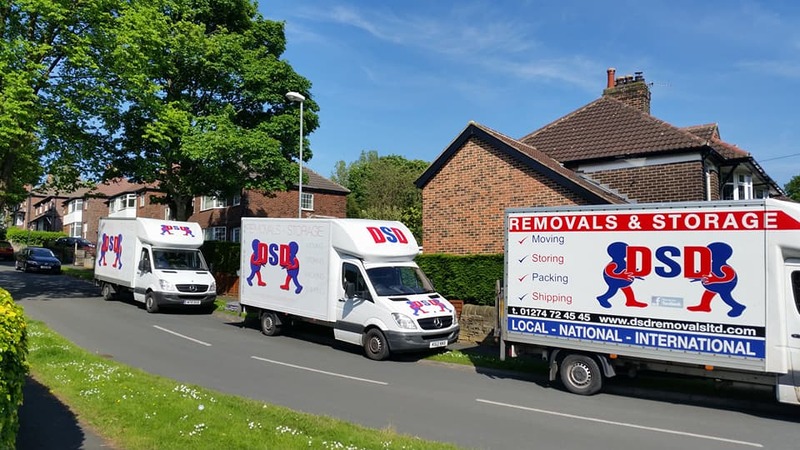 DSD Removals and Storage is a family run business that provides the best customer service and personal satisfaction that you can move anywhere without a problem. Furthermore we can individually wrap and pack each household item, our specialist DSD team are fully trained to lift and pack fragile and heavy items. Moreover with our comprehensive insurance included, you can rest assured that your belongings are safe and protected with us. Our company has access to a large variety of different types of vehicles, from small vans to large scale articulated Lorries. With this range, we can also deal with any type of move that is tailored and personalised to each client, hence which is affordable and professionally handled. Why should I choose DSD Removals Leeds ? Capable of completing local Removals to Worldwide moves for any property type and size. Finally if you are looking for a local, efficient experienced Removals Company, which has the capability to service every type of Removal needs. Above all our customer reviews say everything you need to know about us we aim high and deliver the standards you deserve.